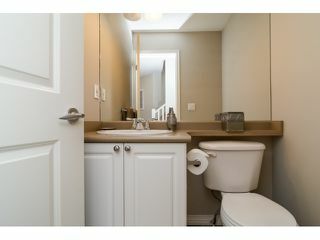 WELCOME TO THE DESIRABLE COMMUNITY AT THE KENTUCKY. 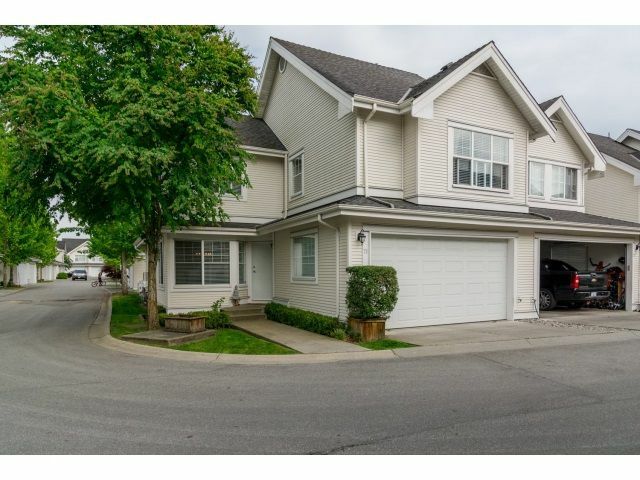 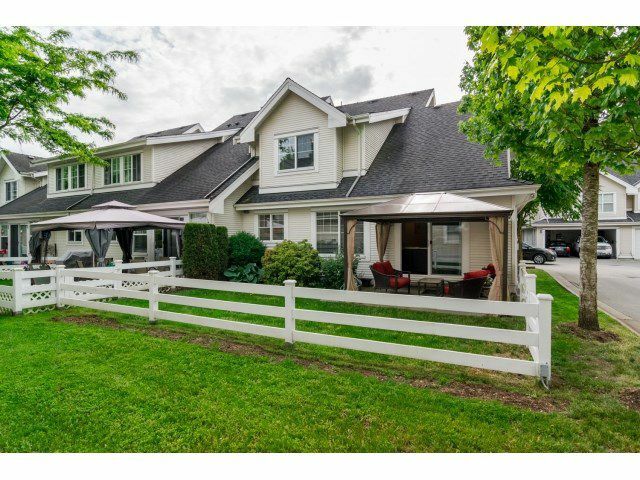 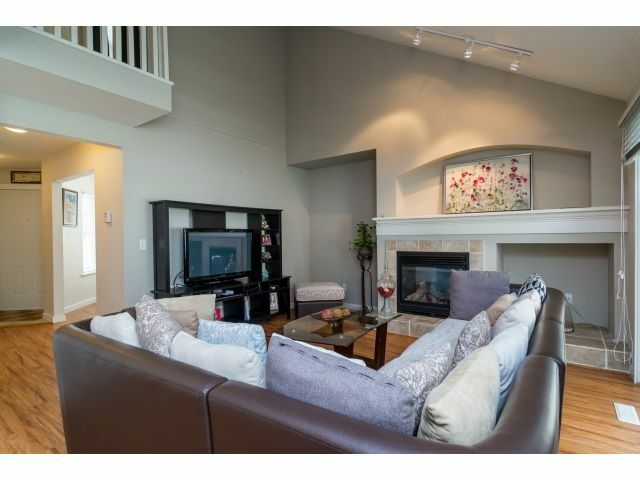 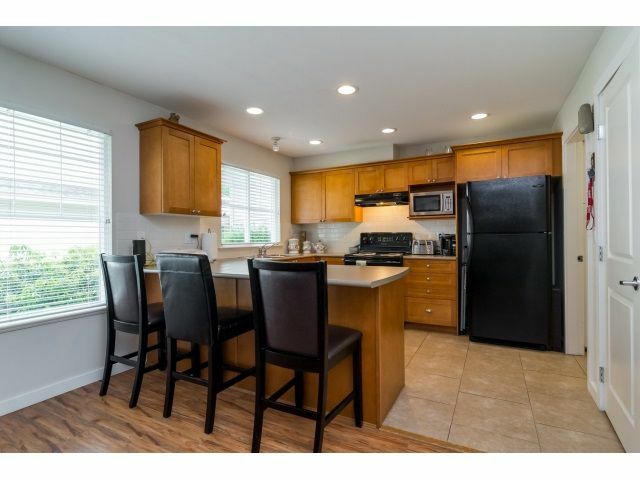 This is a 4 bedroom, 4 bathroom end unit home is one of the largest layouts in this family oriented complex. 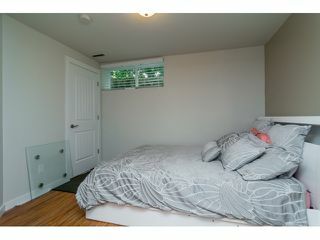 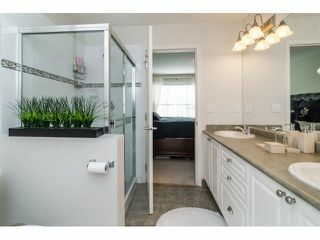 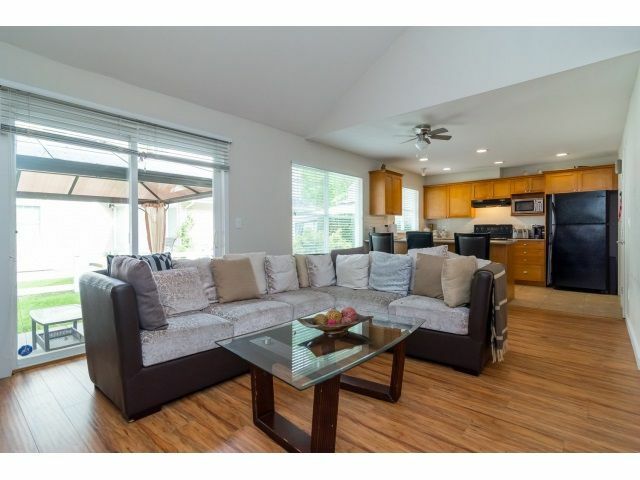 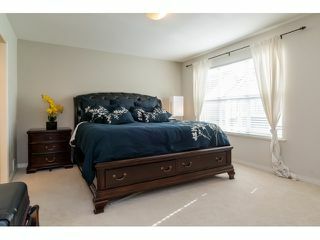 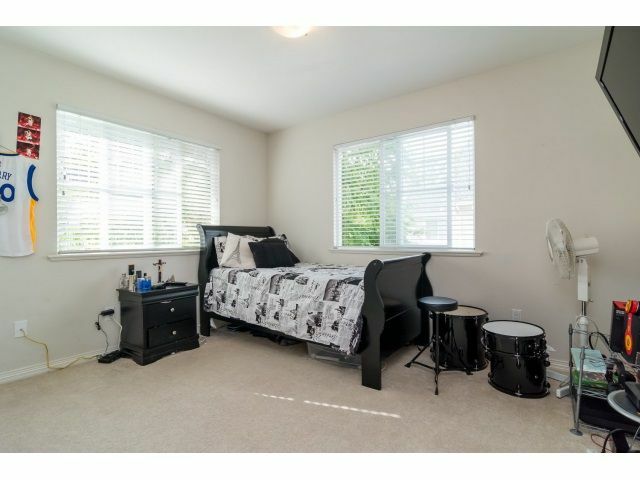 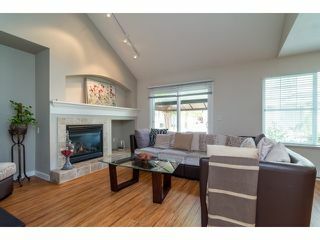 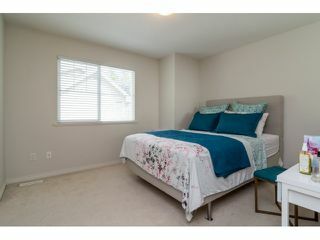 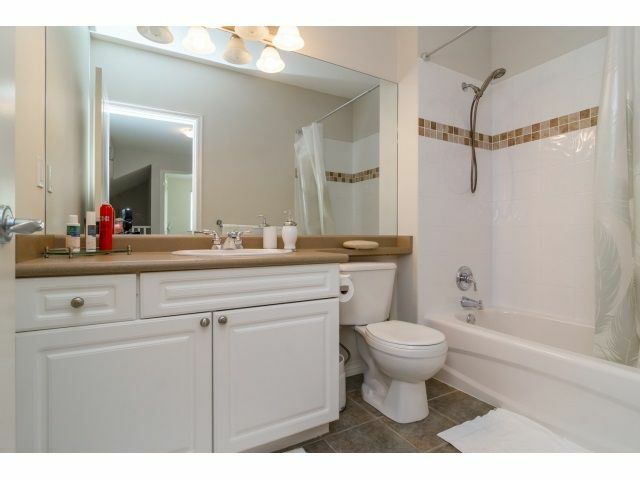 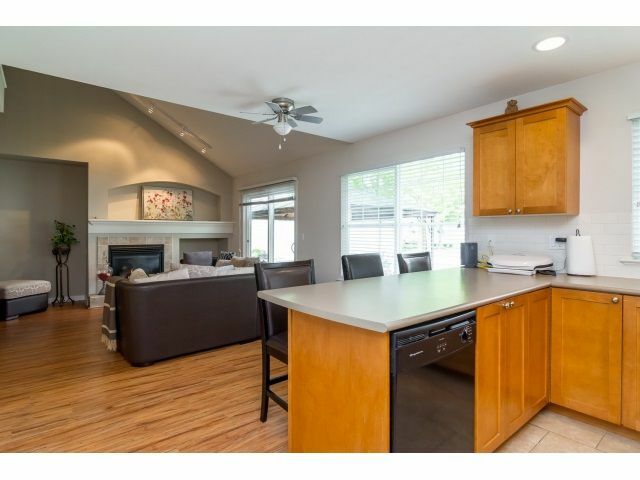 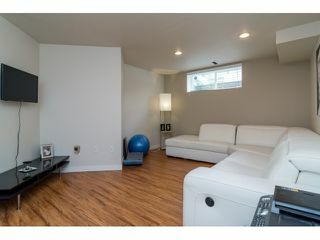 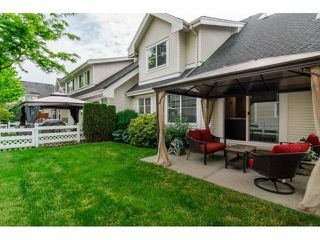 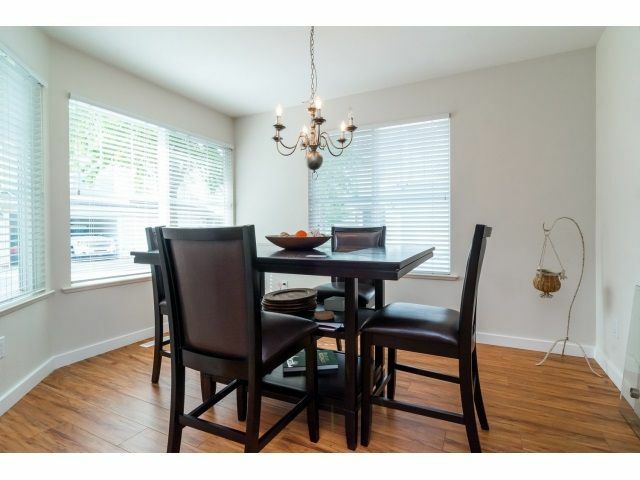 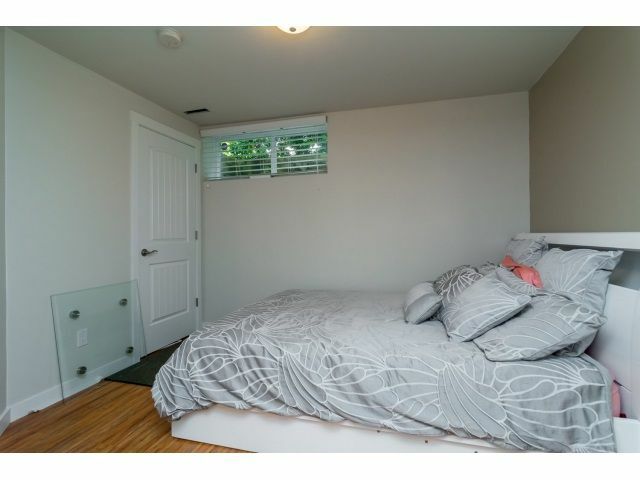 This unit has high end laminate flooring and custom finished basement with a bedroom, family room and full bath. 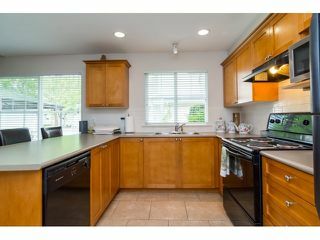 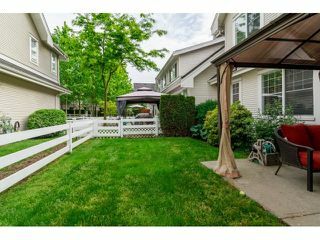 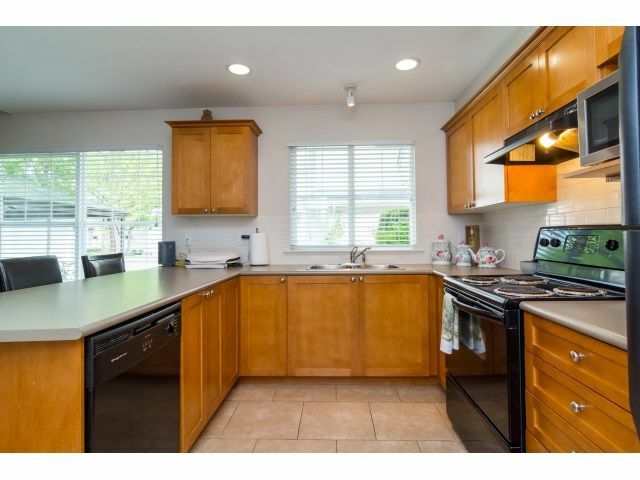 Double car garage and fenced yard with white picket fence, excellent layout with vaulted ceilings and spacious bedrooms makes this home a ++. Clubhouse with exercise room, pool table and function room and more. Cloverdale Athletic field is right across the street along with Northview golf course a short walk away along with shopping and transit. Open house Saturday May 7 11am - 1pm.